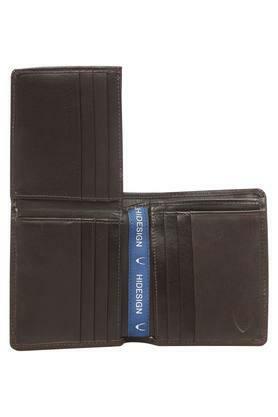 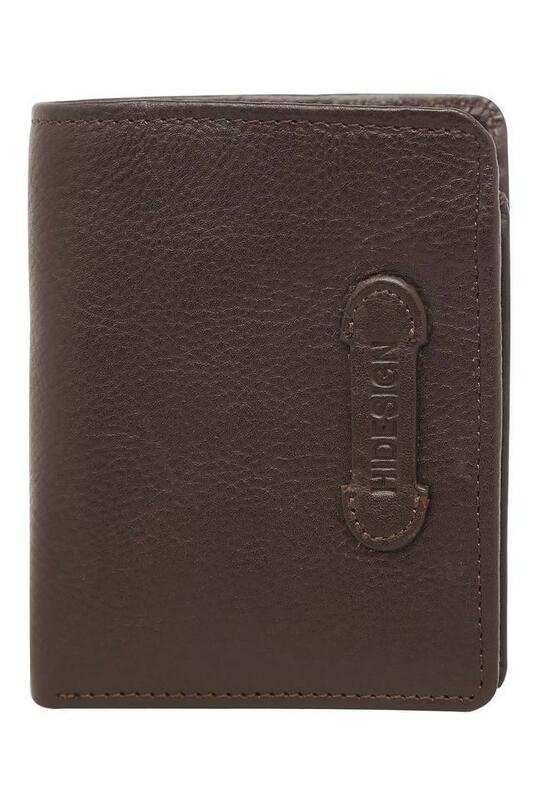 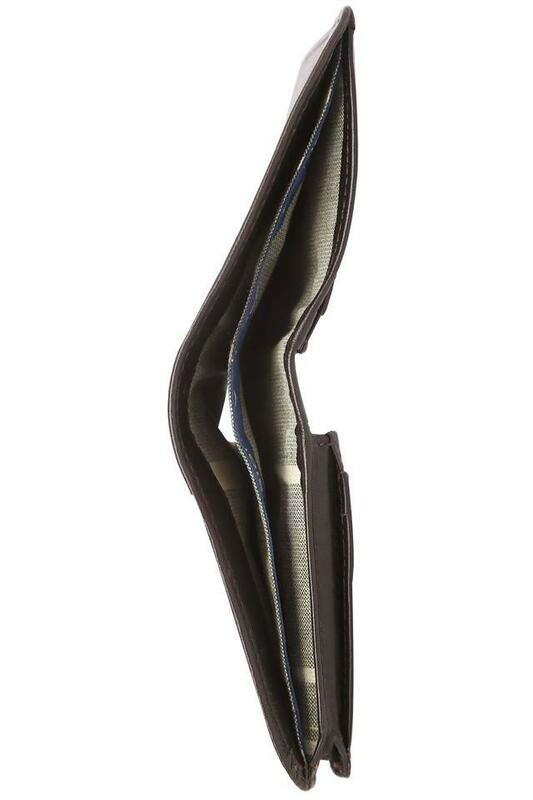 Designed to perfection, this single fold wallet from Hidesign will be a perfect pick for you. 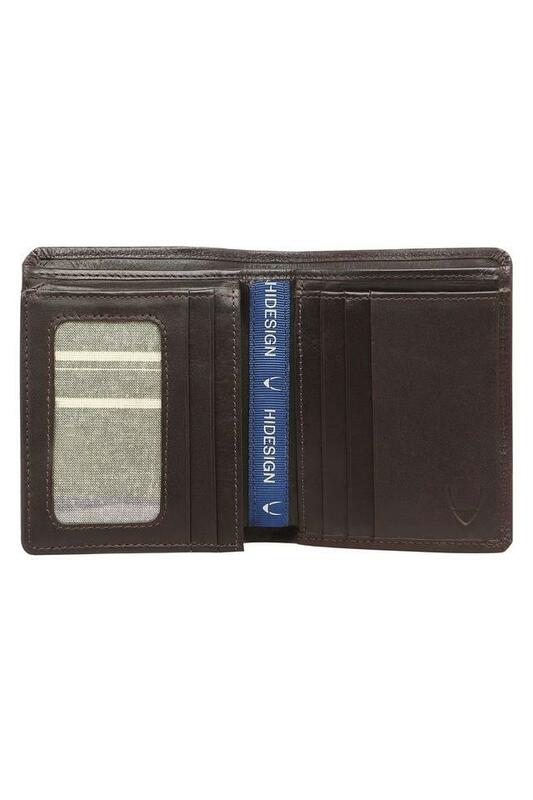 It features a simple design with a leather finish, thus lending it a distinctive look. 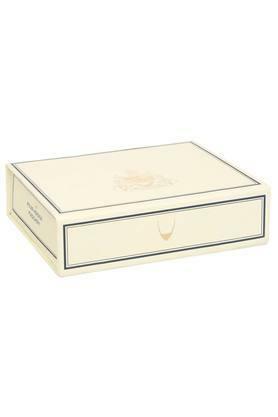 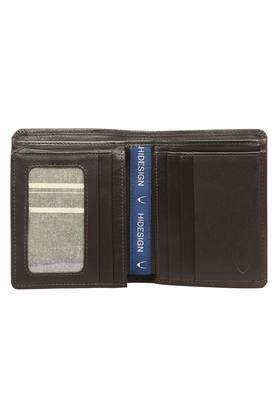 On other the other hand, it has a slip pocket and multiple slots that will help you to keep your cards and cash in an organised way.